Lead Time: 25 Working DaysMin. Order:1pcShipping Way:By Sea, Air, Express and etc. 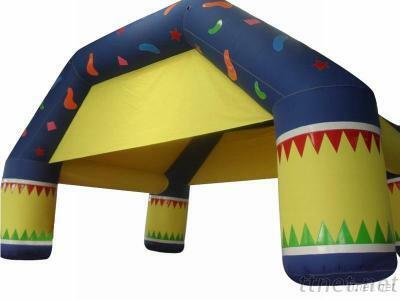 Design Brand:This Product is Designd by East Inflatables This is 26ft(L)×20ft(W)×13ft(H) Homemade Inflatable Tent.